JUNGLE TRAP IS COMING TO VHS! 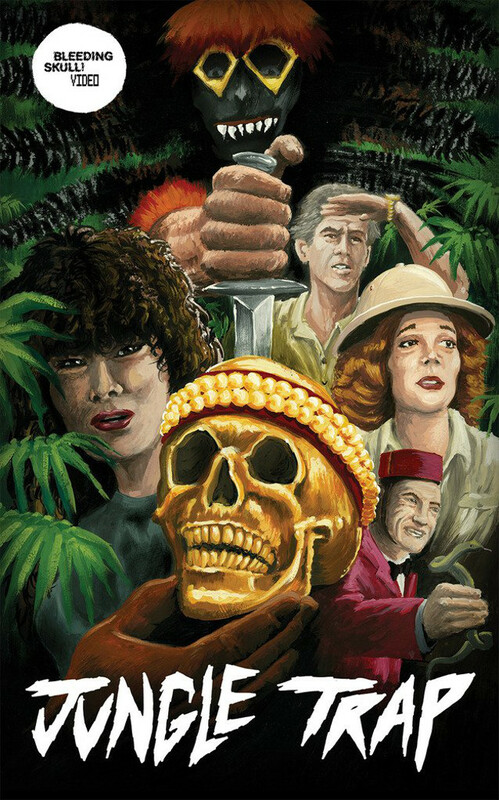 James Bryan’s shot-on-video-and-then-lost-for-over-25-years horror film Jungle Trap will be coming to VHS, DVD, and VOD on July 26th from Bleeding Skull Video and Mondo. The film will also be screening at several Alamo Drafthouse locations across the country. See the trailer and poster below. This entry was posted in Distribution, Editor, Jungle Trap. Bookmark the permalink.